Now then, prepare yourselves, because we reckon Bawdon Lodge Farm in Nanpantan, Leicestershire and Burleigh’s Gin might have just put together the perfect Friday night. 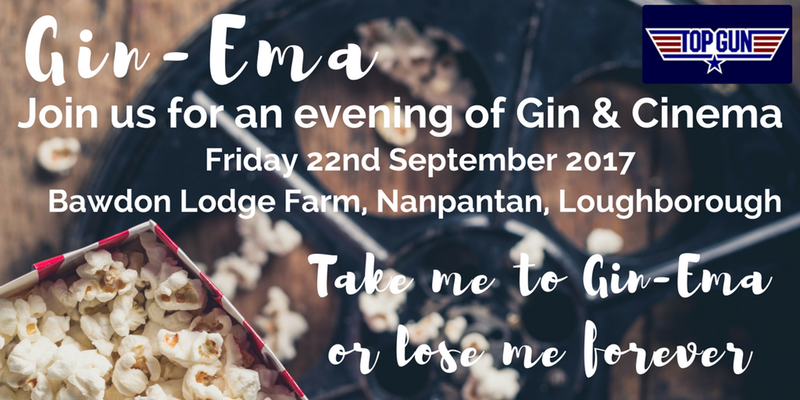 Yep, on Friday 22 September, Bawdon Lodge are hosting Gin-ema. 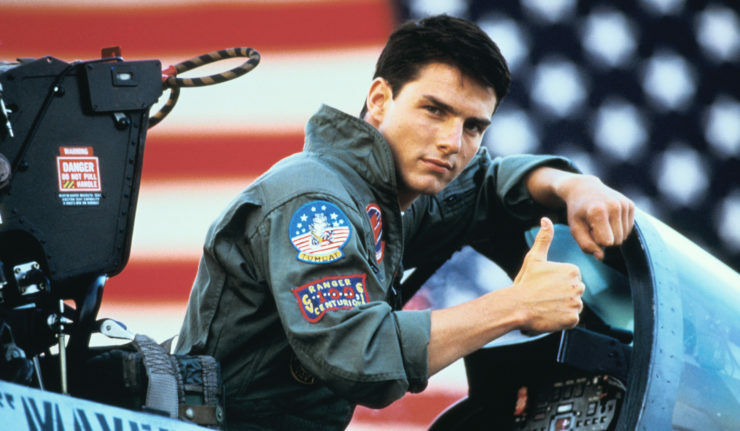 Which is, wait for it, a cinema night, with Top Gun on the big screen, mixed with a gin tasting event. On top of that they’ve got cheese and antipasti boards. I mean, what else could you possibly want? 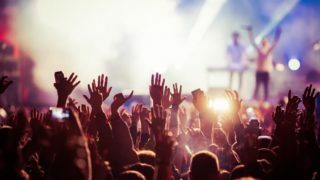 Bawdon Lodge Farm is actually the home of Burleigh’s Gin and they’ll be showing Top Gun on the indoor cinema screen in their barn on the farm along with having a licensed bar and various Burleigh’s Gin cocktails and products available to sample, drink, purchase and take home. With arrivals at 7pm you’ll be greeted by the Bawdon Farm team with a special gin cocktail, designed by their mixologist. As you try all five blends of Burleigh’s Gin they’ll talk you through the blends; the nose, palate and finish of each and offer suggestions for serves to ensure you get the best of your gin. Also included within the ticket price will be antipasti & cheese platters which will be available throughout the tasting session. After you’ve had your fill of gin and cheese you can take your seat for the film with the viewing starting at 8.30pm. Tickets are on sale now from Eventbrite. Bawdon Lodge Farm is located on Nanpantan Road, Leicestershire, LE12 9YE.